So, What Is Orthorexia? - Welcome to SarahKesseli.com! 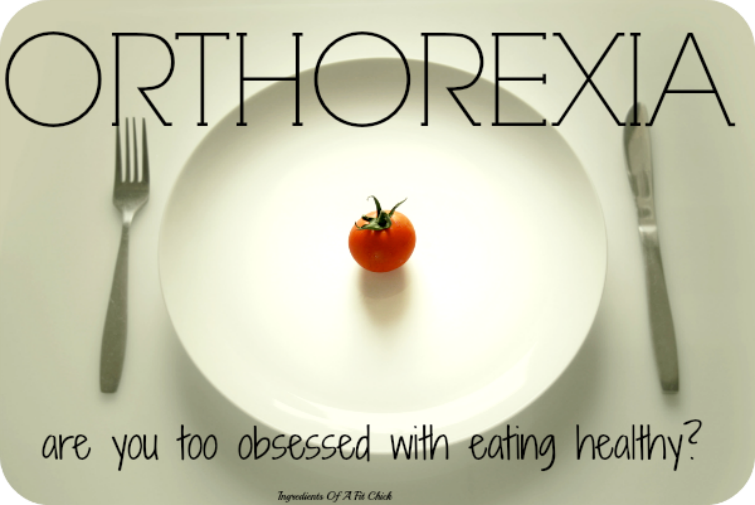 “Hmmm…..so what exactly IS Orthorexia?” Many people don’t even know that such a term exists. Kind of crazy, huh? Well today, I am guest posting over at Cutty Strength and discussing some of the signs to look for when talking about Orthorexia! Head over to www.cuttystrength.com to read the full article and see if YOUR healthy eating habits are considered healthy or if you have taken them 1 step too far.